Melrob Nutrition supplies a comprehensive range of vitamin and health nutritional supplements spanning all product categories from tablets through to liquids. Our main areas of expertise comprise contract packing, contract manufacturing, private label and new product development. The dedicated Nutrition team is available to offer expert advice on all aspects of raw material sourcing, formulation, and regulatory issues. All the products we supply are manufactured in BRC certified facilities and are produced to MHRA/GMP standards. We can work with you to provide innovative solutions to fulfil your requirements. In a fast moving industry, Melrob Nutrition is at the forefront of market trends, supporting and contributing to your success. 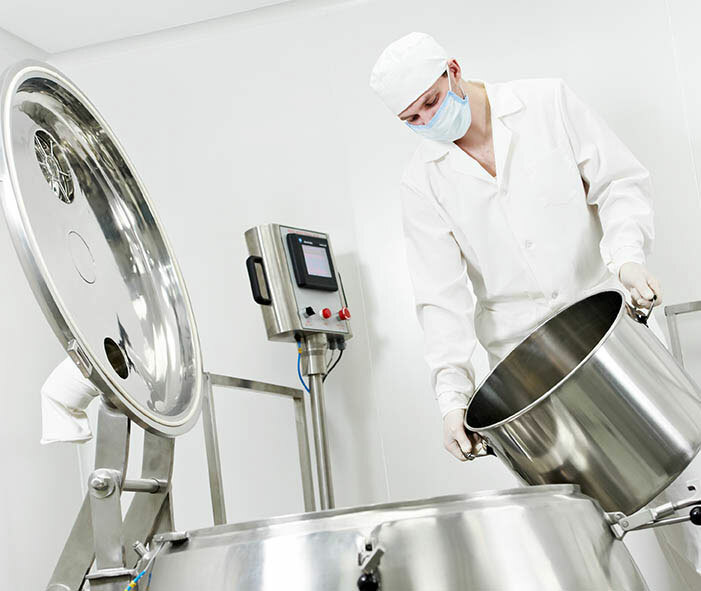 Offering a dedicated and confidential contract manufacturing service to MHRA, GMP and BRC standards, our experienced team understand your needs and is able to formulate products to individual specification. Our proven track record of meeting agreed quality and service levels is paramount in ensuring that product reaches you on time and in full. Working to your existing specification or alternatively formulating product to meet your exact requirements, our R&D team is on hand to offer a dedicated support package from initial concept proposal through to full scale production, providing expert and impartial advice every step of the way. From our existing product portfolio of over 300 products we can quickly turnaround product samples in a GMP standard clean room environment thus allowing pre-launch market evaluation and quality assessment checks. Our dedicated new product team are also available to advise on bottle design and label printing. From beginning to end we ensure that your product is delivered on time ready to launch.